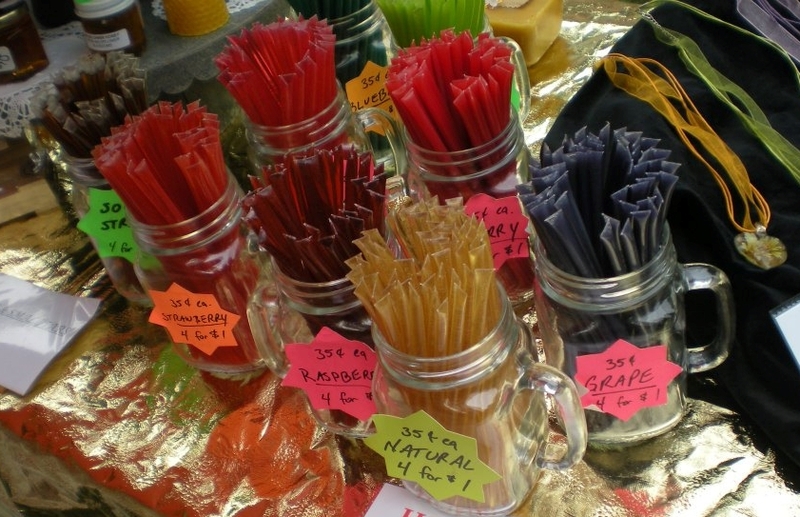 Straws come in a variety of flavors and are a perfect snack!!! This honey contains all of the natural and beneficial pollens, wax, propolis, minerals, and enzymes in a pure and natural product. Honey should be stored in a warm place and not in the refrigerator. Crystalized or granulated honey is a natural and spontaneous process that occurs in raw and unheated honey and has no bearing on its flavor or nutritional content. If yours granulates, simply place the container in very hot water (but not boiling) and let stand until completely liquefied. This is the finest natural sweetener available! Nothing has been added nor taken away in the extraction process.